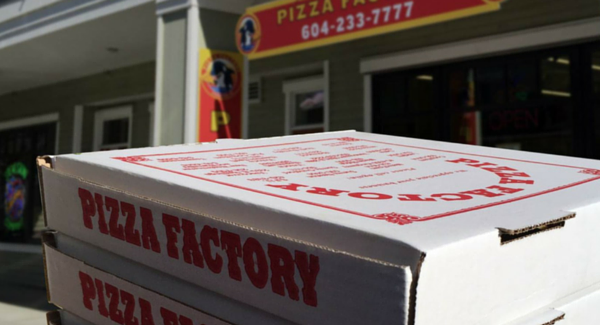 Established in 2001, and under new family-owned management since spring 2016, Pizza Factory Richmond offers take-out and delivery daily from 11am. 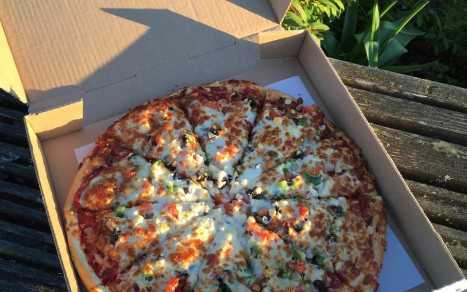 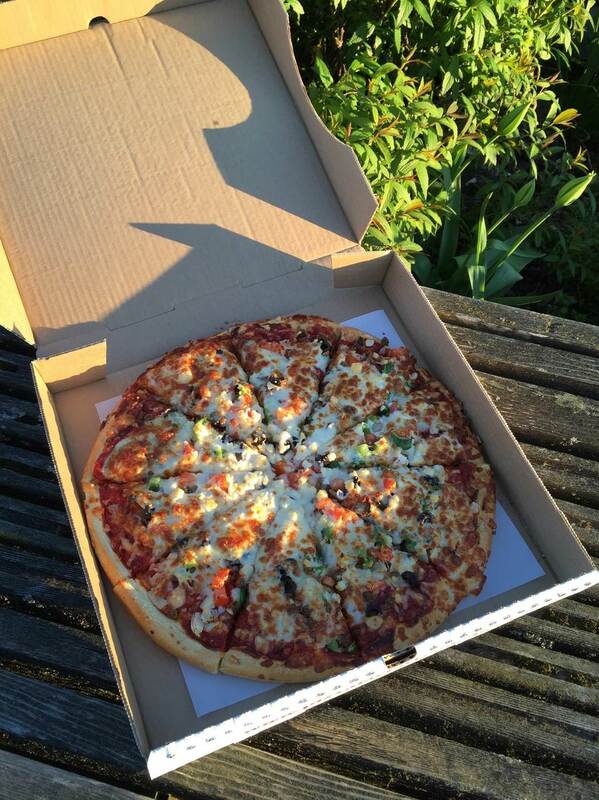 It’s a great way to grab a delicious pizza picnic and enjoy the fresh air in sunny Steveston. 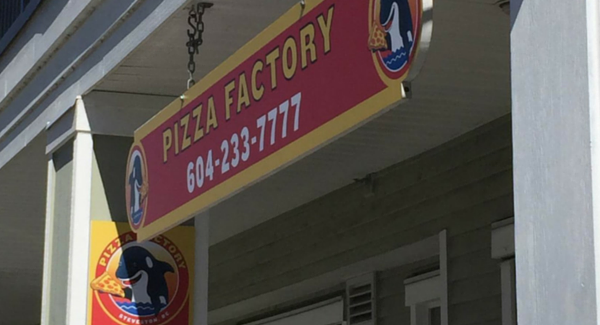 Their hand-tossed dough is made fresh daily, with original, thin crust, whole wheat, and gluten-free options. 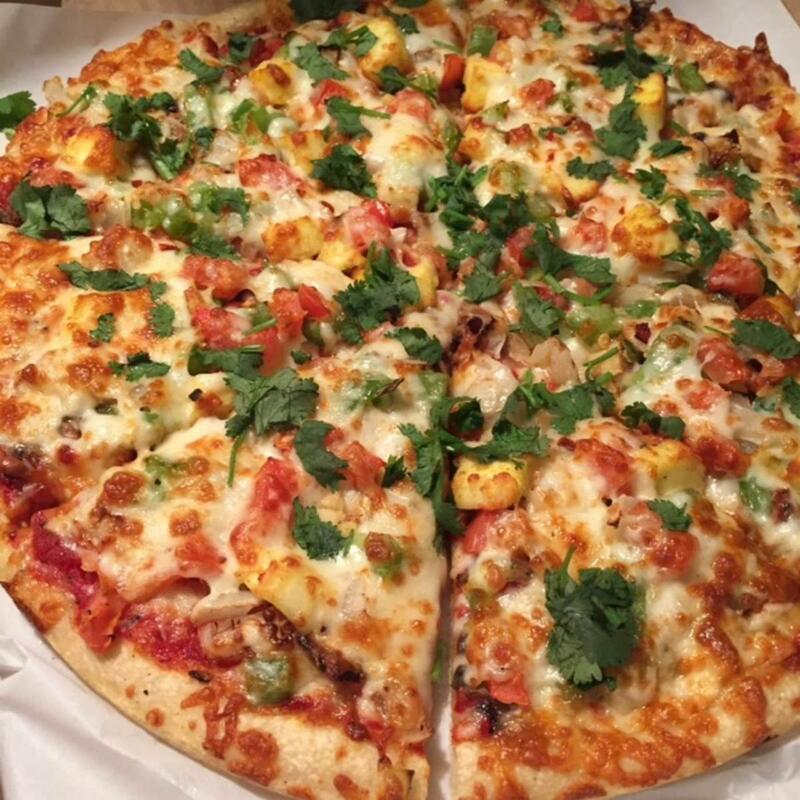 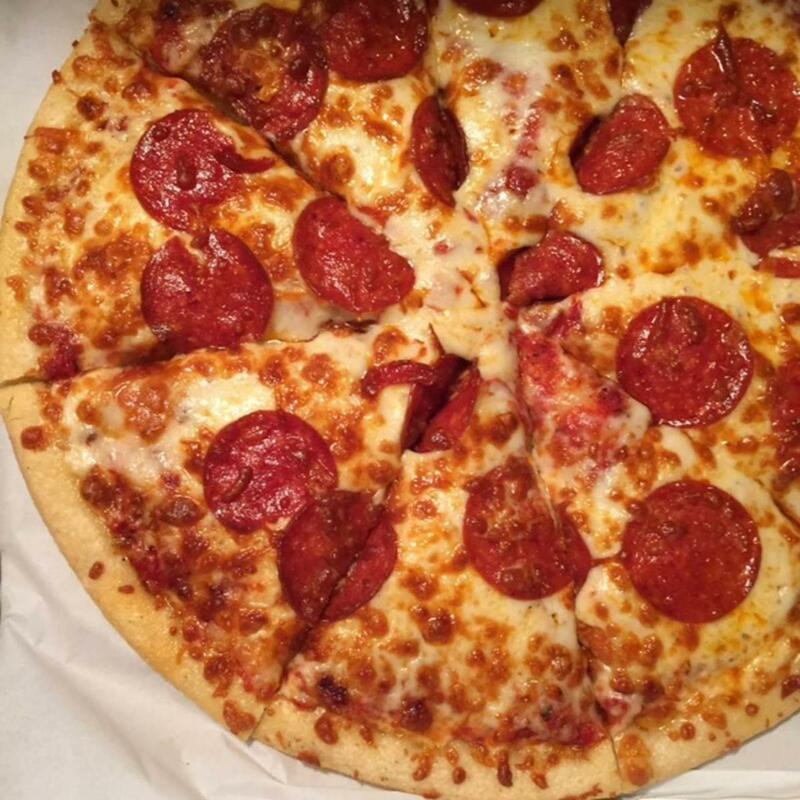 Each pizza is made with 100% real mozzarella cheese, house-made tomato sauce, and high-quality ingredients.